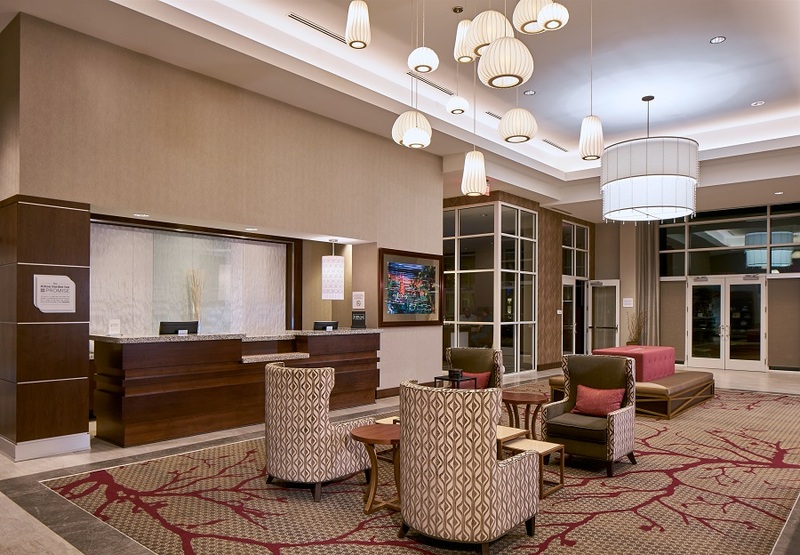 This project features a 270 room hotel, 110 Homewood Suite and 160 Hilton Garden Inn prototypical guestrooms. 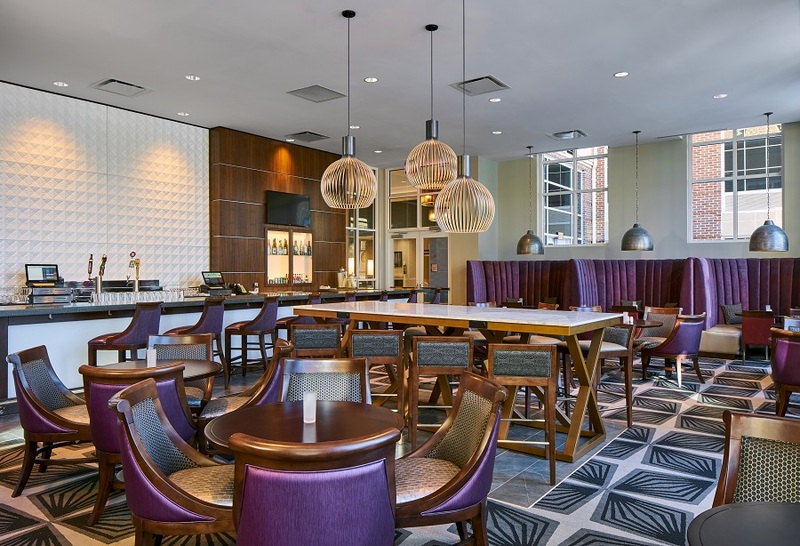 Collaborative Studio designed the two hotels with custom reception, lobby and dining areas while incorporating the standard requirements of the two brand prototypes. 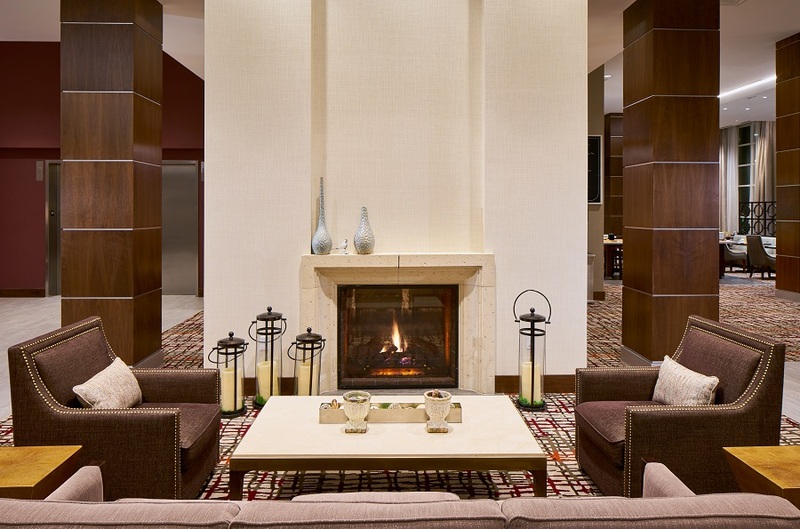 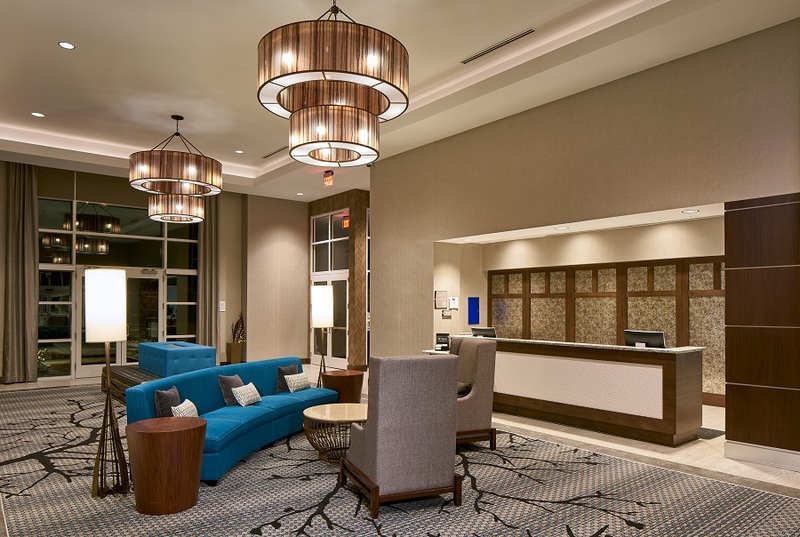 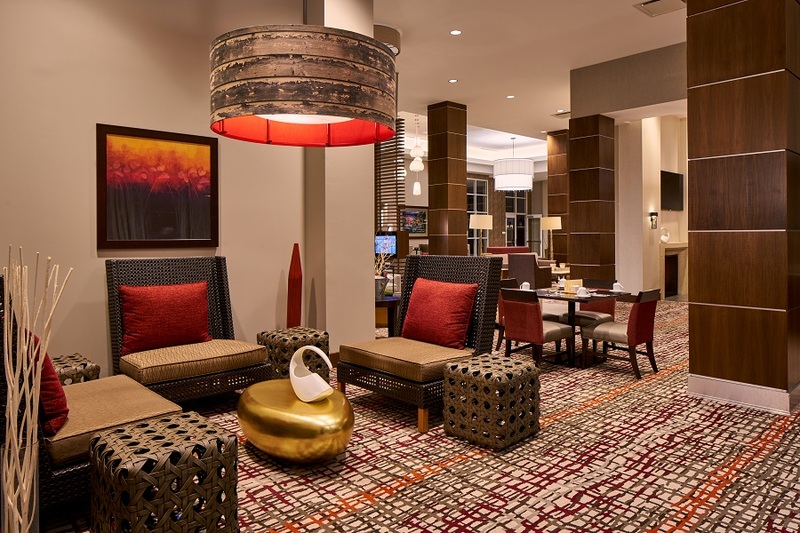 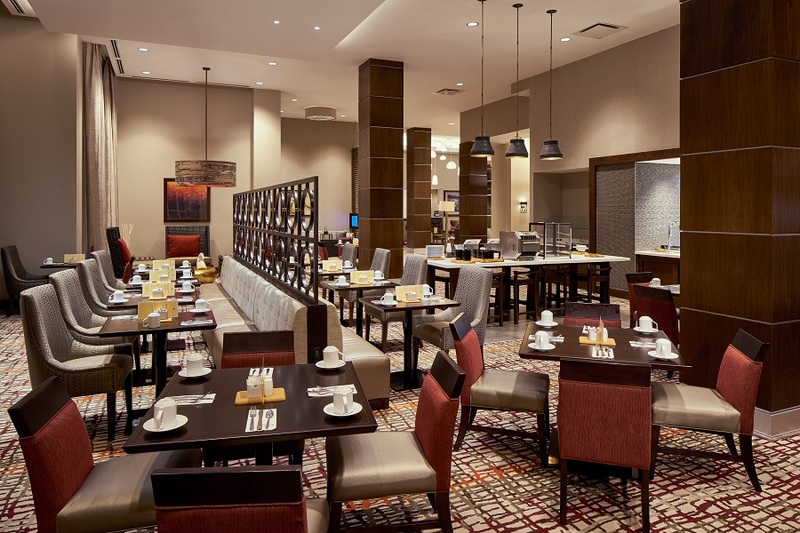 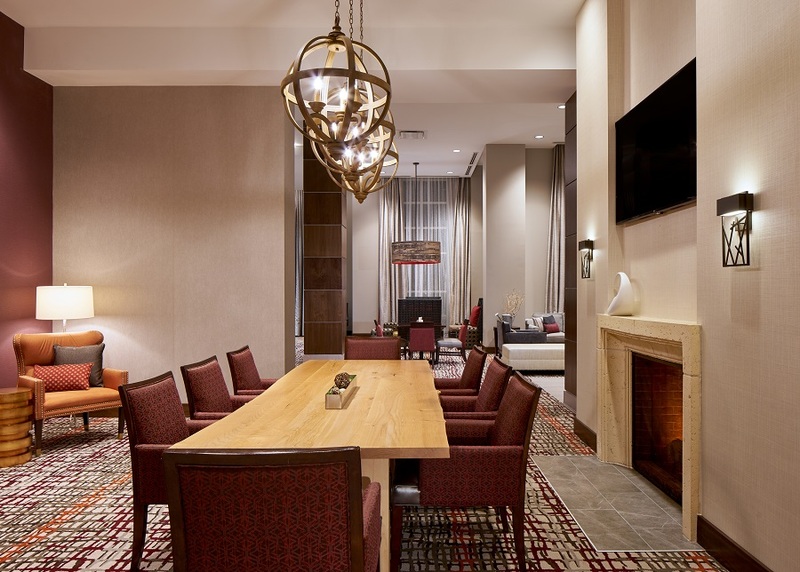 All of the custom finishes and FF&E items compliment the upscale aesthetics of the Southpark area, where the hotel is located.